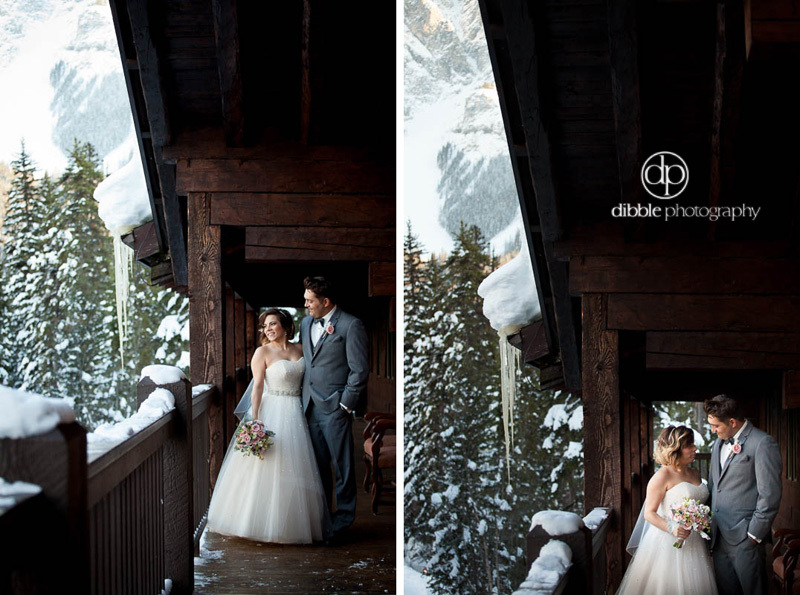 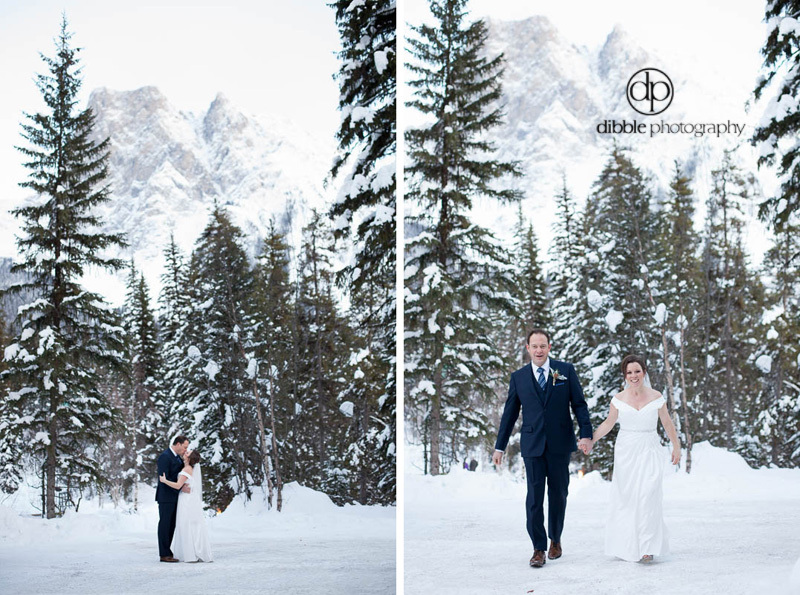 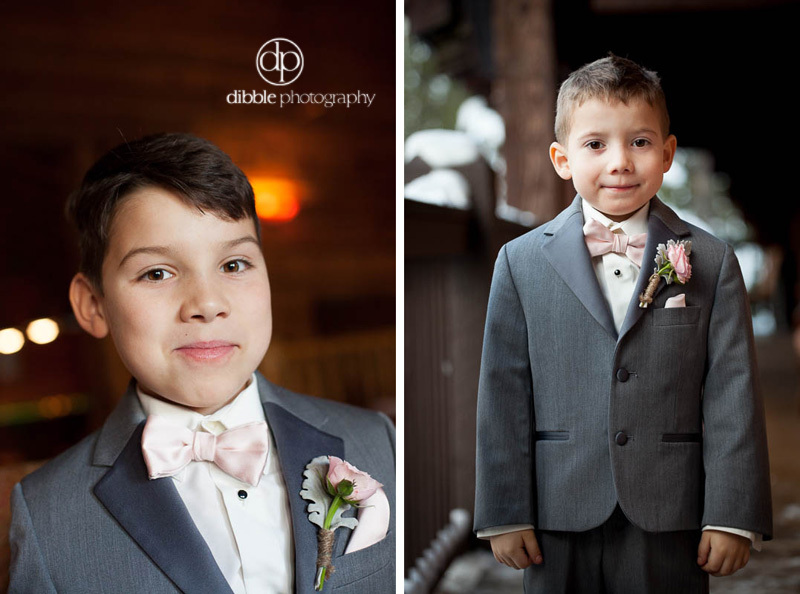 The title of this blog post is only a half truth, failing to mention that Chris and Krystal were but one part of the double elopement I documented on a chilly November Saturday at Emerald Lake Lodge. 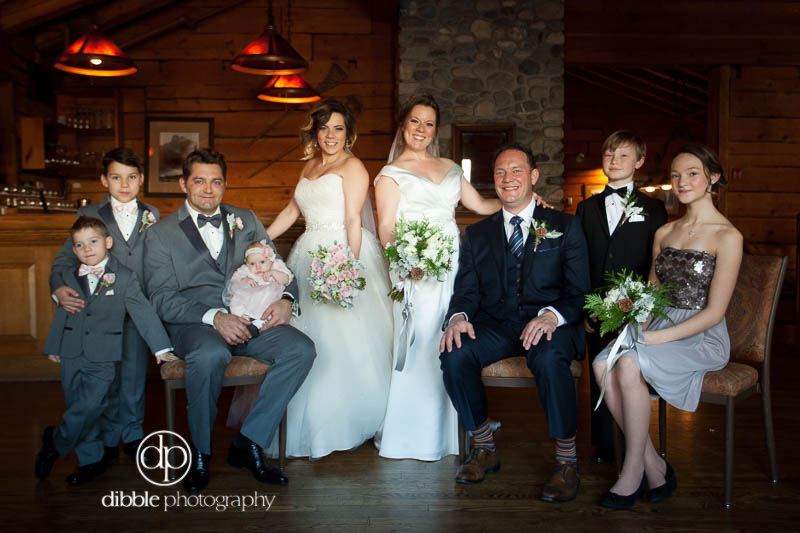 Kieran and Melanie, Krystal's sister, also eloped that fine day. 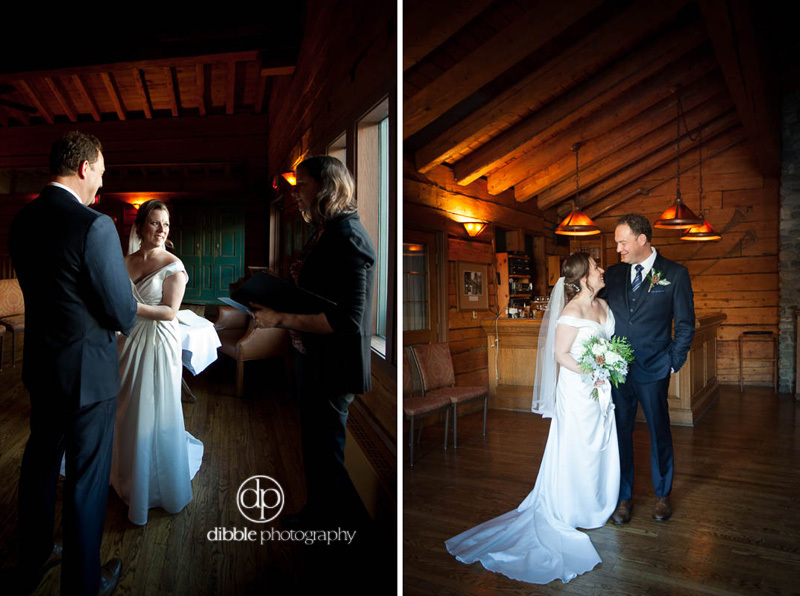 It was a rare treat to see two lovely sisters in wedding dresses, tearing up at one another's vows, the special witnesses to one another's union.